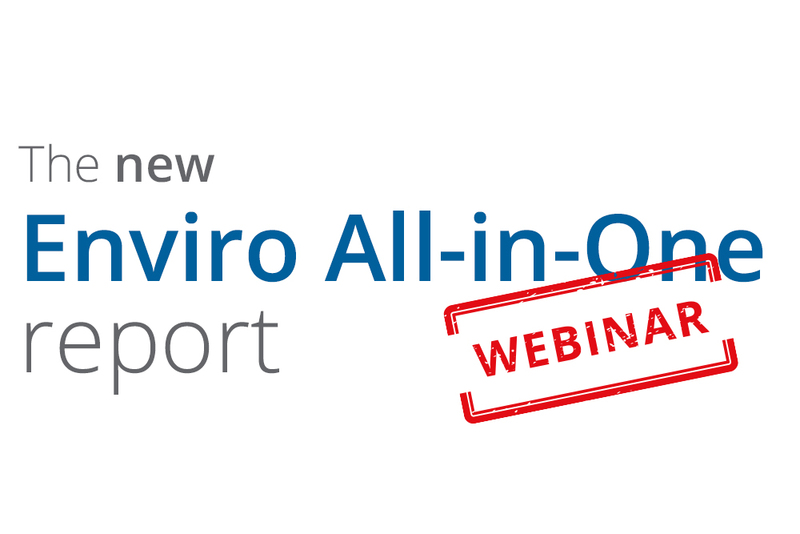 Following the launch of the new Enviro All-in-One report, we’d like to invite you to attend one of 3 webinars where our experts, Lisa Conway (the Coal Authority) and Danielle Orosa (Groundsure), will talk the audience through the new report and explain how it can support you and your clients. The Enviro All-in-One is the only available report to combine the Coal Authority’s official CON29M coal mining search with flood, contaminated land and other ground stability searches and screens environmental risks such as energy, transportation and planning to provide a fully comprehensive environmental check. Join us for our webinar to learn more about the risks associated with the legacy of coal mining and environmental factors, the detail within the new report and the support available from both the Coal Authority and Groundsure.